What does Stand Out College Prep do? I am a college admissions consultant who helps students and parents with the college admissions process. I teach strategies that get students accepted into their top-choice schools. Your student will receive continuous support every step of the way – from choosing classes and standardized tests to take, creating a solid activities resume, and regular reminders of deadlines to keep organized. 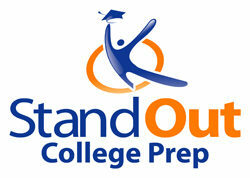 With Stand Out College Prep, you stay organized through the entire college admissions process. Why should I hire a college admissions consultant? Isn’t there a counselor at my high school who helps with this? Yes, your school guidance counselor is one of the most important people on your team when you are applying to college. However, the average student-to-counselor ratio in the United States is 451:1. With this ratio, your student will not get the attention needed to be a truly successful applicant. When you work with Stand Out college Prep, you will get personalized attention through the entire college admissions process. I work closely with students, helping them present themselves uniquely to college admissions officers. Why should I choose Stand Out College Prep? I have over a decade of experience as a college admissions consultant. I have provided college admissions help to over 400 students, helping them get accepted into their top-choice colleges. I have visited 100 colleges. 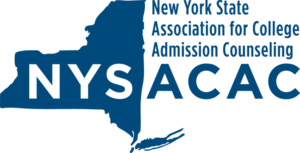 I am an active member of NACAC (the National Association for College Admissions Counseling) and NYSACAC (the New York State Association for College Admissions Counseling). I believe that fit is just as important as experience and knowledge. I want you to feel comfortable with whomever you choose. 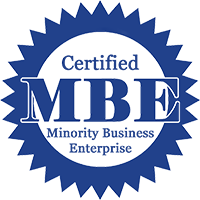 If you are local and interested in hiring me on a private, 1-on-1 basis, the initial consultation will be held at my Woodbury, Long Island office, or a location (e.g. Panera Bread) convenient to your home. Consult meetings will take place through email, Skype, and Google Docs. I have online college admissions consulting and course packages available as well for families outside of Long Island, all over the United States. What about phone and emails support? 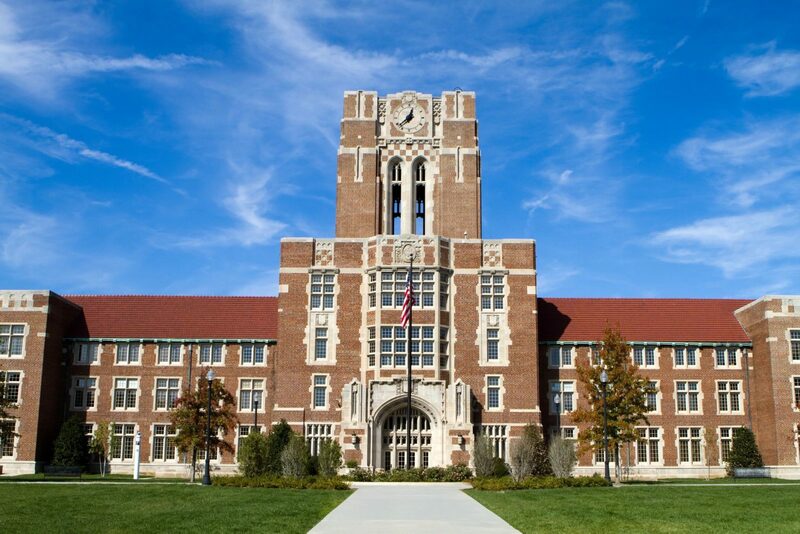 I provide unlimited phone and email support as you need it to answer any college-related questions. Do you also meet with parents? Yes. While I encourage students to take the lead in applying to college, you are encouraged to participate in the process. At least one parent should attend the first meeting. You should also plan to attend the financial aid meeting. Our programs can be started anytime between 9th grade and summer before 12th grade. (Because we take a limited number of private students for each application cycle, we may not have space available for students who wish to start after the end of their junior year.) We provide a self-paced college admissions course you can sign-up for that is offered throughout the year. While there are many advantages that come with starting earlier, not all students are ready to start thinking about college in 9th and 10th grade. That being said, we find that starting no later than mid-way through 11th grade results in a significantly less stressful application period. This sounds expensive. How can I afford this? The cost of college education is expensive. With the average tuition being $30,000 per year, hiring a college admissions consultant is a good down payment on an important long-term investment. I will help you find schools that fit your student, where they will be happiest, most engaged, and successful. Beyond fit, I look for schools that provide merit-based and need-based scholarships to reduce the cost of tuition. Last year, 100% of our students earned merit scholarships, an average of $43,000 per family. Our fee is significantly less than this tuition cost-savings.